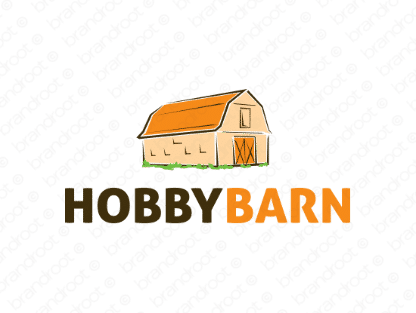 Brand hobbybarn is for sale on Brandroot.com! A smart mix of "hobby" and "barn" that evokes a space for play and creativity. Hobbybarn delivers excellent opportunities for all kinds of leisure and recreational focused services and products. You will have full ownership and rights to Hobbybarn.com. One of our professional Brandroot representatives will contact you and walk you through the entire transfer process.